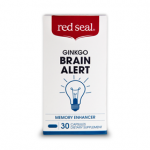 Everyone wants to experience improved brain function, mental stamina, mood stability, and improved performance at work, school, and home. However, hectic schedules, stress, and lack of energy get in the way of performance and disrupt moods. A few top supplements have the right combination of ingredients to enhance cognitive function and sharpen focus, while reducing anxiety. 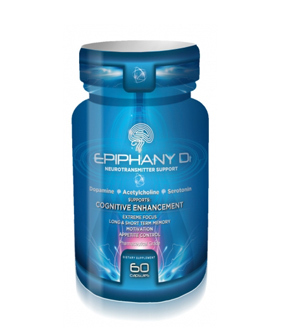 One of the highest rated products is Epiphany D1. Nootropics are natural substances and nutrients that offer brain enhancing benefits, increase energy, and support brain health. 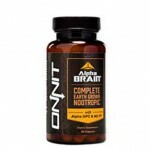 Because it is virtually impossible to get enough of these substances through diet alone, many people use supplements to gain the benefits of nootropics. Smart Pill Guide offers reviews of Epiphany D1 and other supplements for consumers to read and compare. 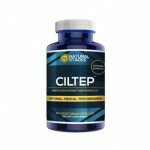 This product is considered among the most effective nootropic supplements on the market. 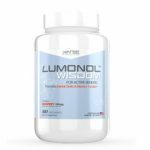 The supplement contains natural ingredients, including top nootropics, vitamins, amino acids and natural ingredients in a formal that is safe and effective. 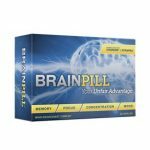 The manufacturer, Dynamic Life Nutrition, makes a line of natural supplements and products, including these brain enhancers. 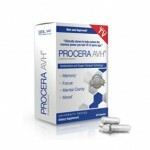 The supplement works in a few ways to produce significant benefits. 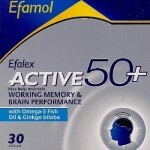 The ingredients in the formula stimulate focus, memory, energy, and higher levels of concentration. 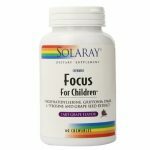 It is known through scientific research that certain ingredients work best in combination with other natural substances to promote focus and enhance memory and cognitive function. 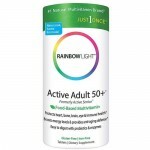 The manufacturers developed a formula that contains powerful ingredients to deliver results. 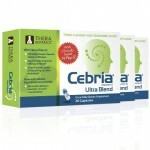 Additionally, the supplement offers advantages for supporting overall brain health and helping with anxiety and stress reduction. There are ingredients to stimulate nerve growth and neurotransmitters to keep your brain healthy and improve reasoning and mental clarity, as well as ingredients that are known to reduce anxiety and stress. Before risking your hard earned money on any supplement, it is important to question the ingredients, dosage & side effects. 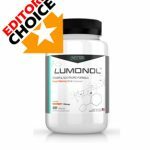 This supplement’s ingredients include two powerful nootropics, aniracetam and oxiracetam to produce cognitive enhancing benefits. 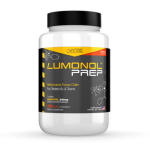 The formula also contains bacopa monnieri, vinpocetine, alpha GPC, phosphatidylserine, acacia rigdula, theobromine, and caffeine. Epiphany D1 reviews are a good place to find the answer to the question, does it work? 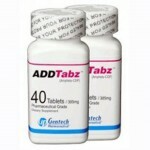 Among users, this supplement gets high marks for improving focus and concentration. The majority of consumers reviewing the product have reported that they are happy with the results. Those who have expressed concern state concerns about the potency of some of the ingredients and question whether they are all present in sufficient amounts. A fairly small number of people complain of headache and stomach upset when taking the product. Product reviews that are derived from independent sources, rather than product manufacturers, enable consumers to get an idea of the safety and efficacy of a product, prior to purchase. Reading and comparing reviews, researching ingredients, and checking for information about potentially harmful side effects will help you make an informed decision when buying supplements.